As a golfer you’re bombarded with different “must haves” from all directions. You must have a good mental game. "What should I think about, what actually makes a difference, where should I start." It’s hard because there are so many important components of the mental game and performance that every athlete (and really person) need to know. The Optimal State to hit a golf ball in. What your pre-shot routine should look like. How your brain works during performance. What to focus on and what to let go. But it’s darn near impossible to learn everything without quite a bit of struggle. For years I read as many books as I could get my hands on, looking for something that really covered everything on the mental game with a basis in research. And I couldn’t believe everyone wasn’t talking about this book. It was just so good and the author had an incredible track record to cap it off. Her name is Dr Debbie Crews and after many conversations she’s now one of my favorite people to talk to about everything performance with. 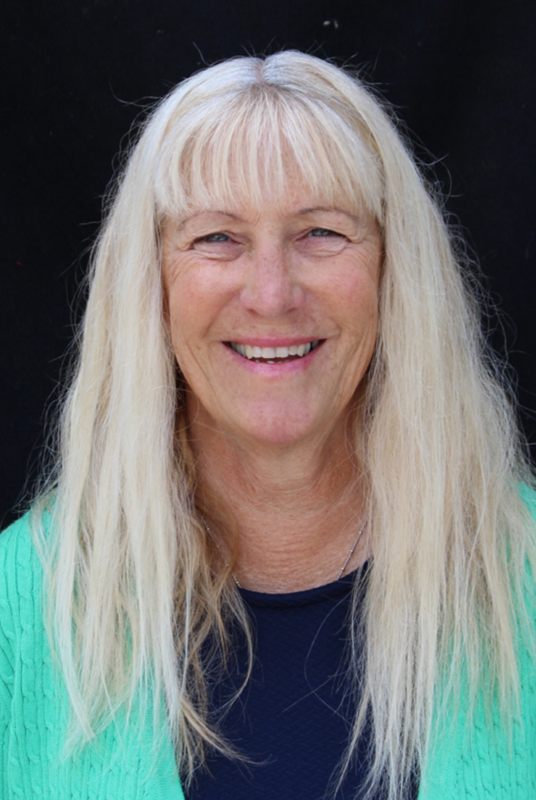 She’s been doing research on performance in golf for 30+ years and has one of the best perspectives on what’s going on the brain. Awarded the "Science in Golf Prize" by Golf Magazine in 2001. NBC Dateline and Scientific American Frontier have illustrated stories about Debbie’s research. #8 among America’s Top 50 Women Golf Instructors by Golf Digest. Research published in Golf Magazine, Golf Digest, Newsweek, The Wall Street Journal. A clever and useful mental training manual .Even a seasoned golfer like me 82 years old ,still playing to a 7 handicap - has benefitted by the sound advice given . VERY WELL RESEARCHED BOOK WAY AHEAD IN THE FIELD OF MIND INFLUENCE ON GOLF. NEEDS TO BE REREAD OVER AND OVER. 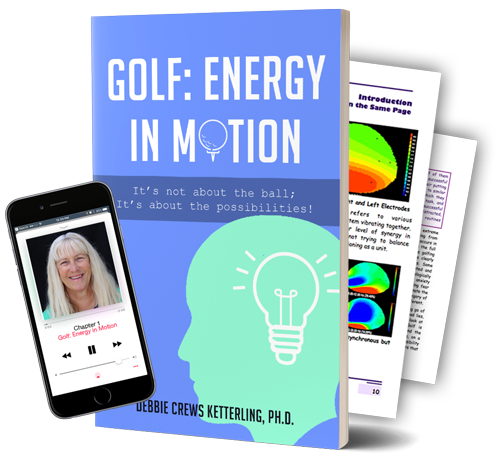 Digital PDF of the book by Dr Debbie Crews "Golf: Energy in Motion"
This is one of those books that can not only have a drastic impact on your golf game but also life. Timeless and well researched mindsets, tactics, and concepts to help you improve performance. The Golf Science Lab is documenting the truth about golf and bringing you the research directly from the scientists and researchers. There is far to much “mythology” involved in golf. Most of it has no validity based on research or what’s ACTUALLY going on.